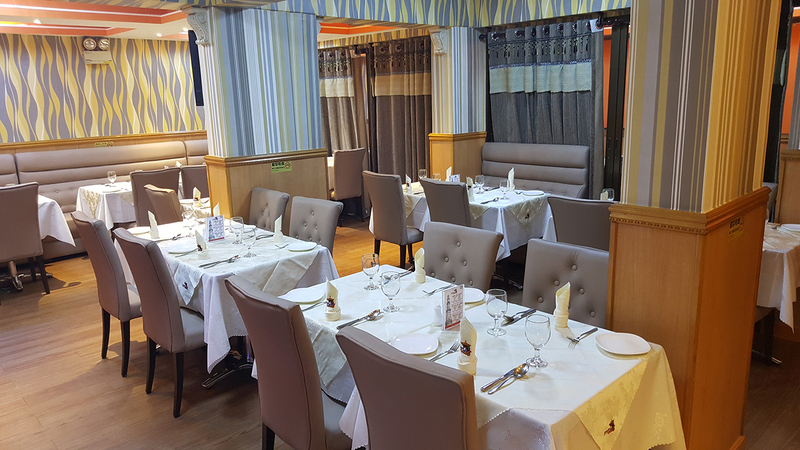 Palki Indian Cuisine is conveniently located in Tsim Sha Tsui, the heart of Kowloon. Get your taste buds tingling with some delectable authentic dishes, whether you’re craving a fiery Vindaloo, a classic korma, or one of their speciality Tandoori or curry dishes, Palki's recipes are guaranteed to put some spice in your life! People from throughout the local community have been travelling to this restaurant to try Palki's famous Tandoori or Curry dishes. They slow cook these meals in a traditional clay oven at a sizzling temperature to draw out their distinctive flavors. Palki welcome small groups and large parties alike into our relaxed dining area. Please call ahead for more information on group bookings or menu options.